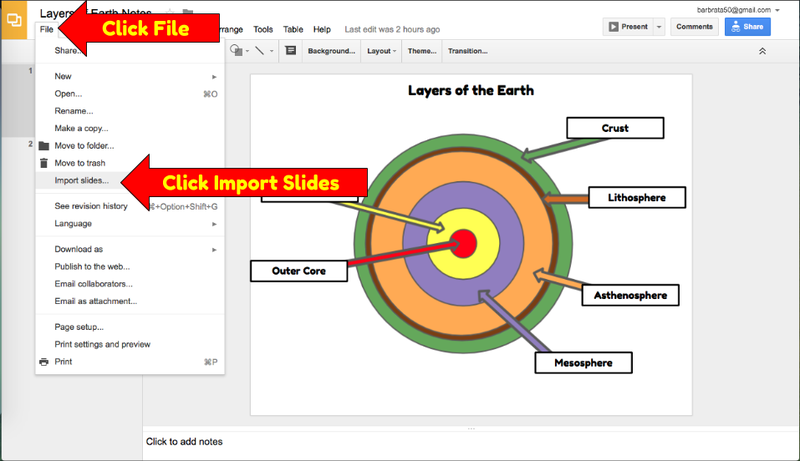 Group Work is Easy with Google Slides! It was interesting to watch 6th grade students collaborate on a group project. Even after being told the rules about working on their own slide they couldn’t help but mess around with a classmates slide. 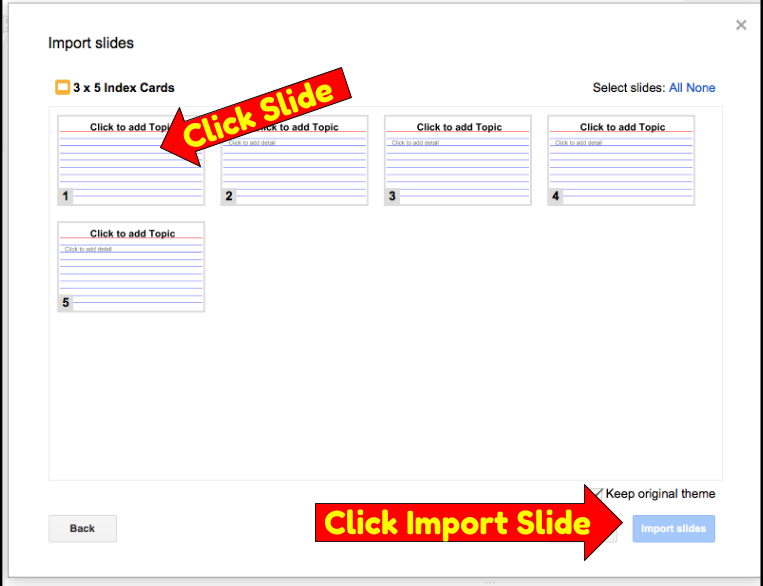 This is when I realized the practicality of Google slides Import slide feature. Ones immediate reaction may be, “But Oh! This will take time!” Really it doesn’t when you think about the time saved with correcting slides because a friend moved things around without permission. Another plus is creating a less stressing project environment for everyone involved. Teacher doesn’t become tense over student not adhering to the rules. 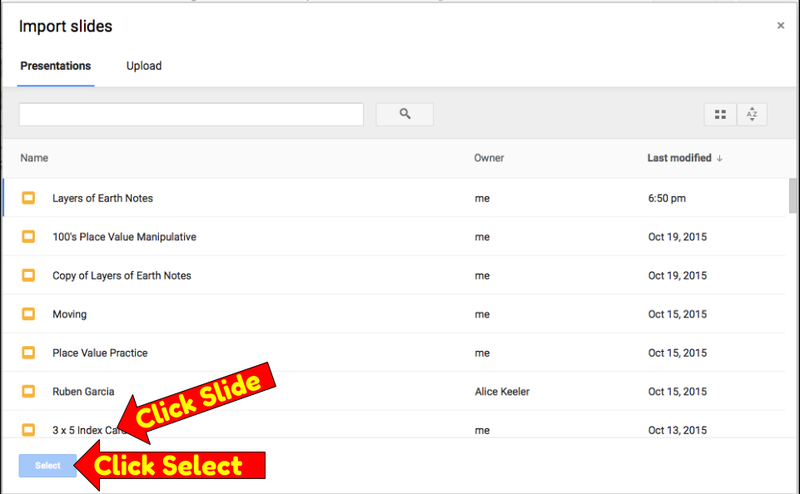 No need for students getting upset by classmates messing around with their slides.